Because being obedient to God's Word concerning the many warnings against false teachers is not an option, I am sharing three links to help you remember the great importance of this issue. 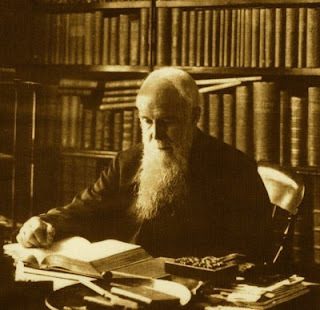 And also from J.C. Ryle, The Best Safeguard Against False Teaching. "What is the best safe-guard against false teaching? Beyond all doubt the regular study of the word of God, with prayer for the teaching of the Holy Spirit." May God have mercy on us, lest we may fall into deception.